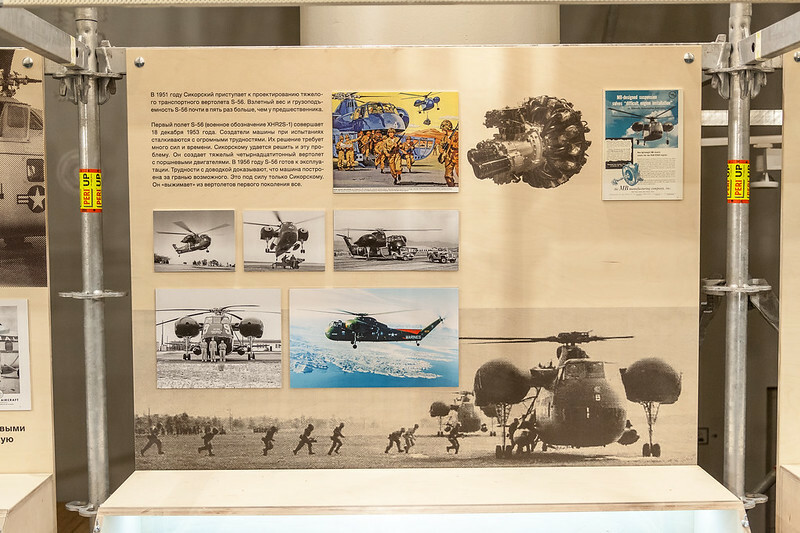 An exhibition created by Mexican media artists resulting a series of training space flights at Zvyozdny Gorodok. 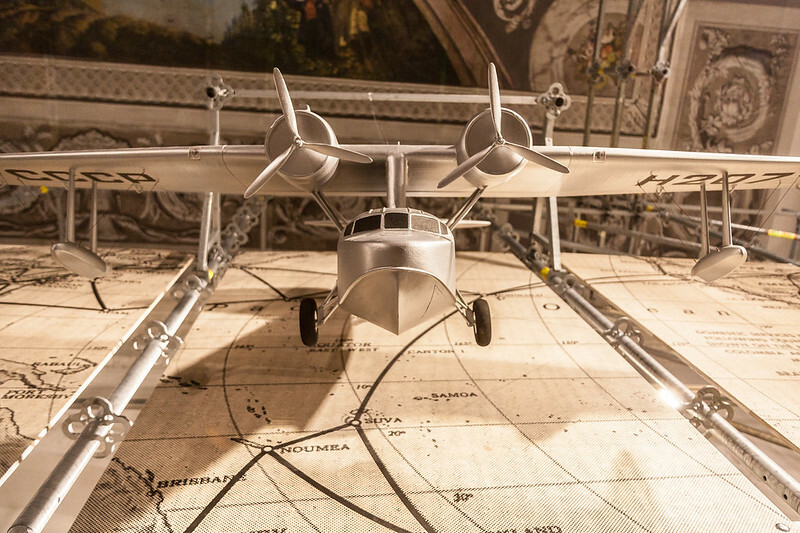 Before we experienced zero-gravity, we thought it would be similar to some unusual flight. But it was completely different. This kind of experience is beyond imagination. Suddenly, you don’t feel your body and find yourself in a space with no up or down. The only comparable medium is water. But even in the Dead Sea it gives support. And zero-gravity completely lacks it. Your brain starts to operate in a different way, while your body loses control and sense of attachment. Time is the only measure left, you immerse into it, and your brain erases irrelevant information, trying to make sense of this new reality. 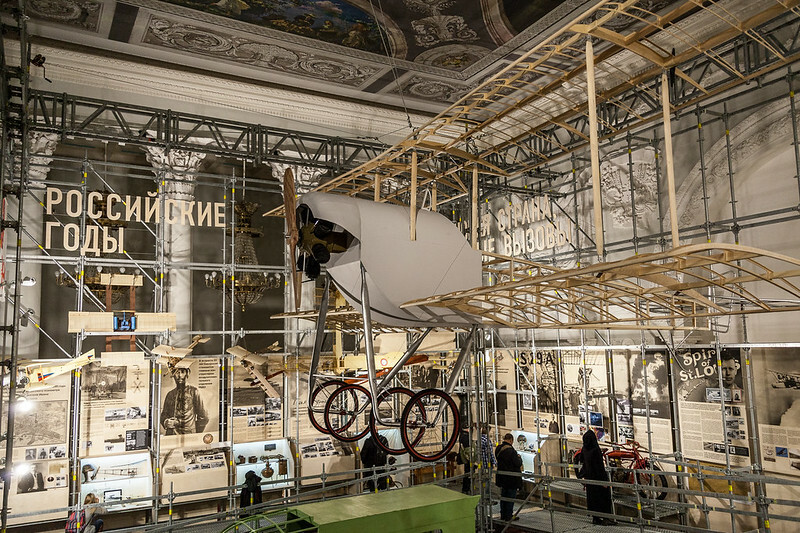 A collaborative exhibition by the Polytechnic Museum and the Hermholtz Association (Germany) on the current challenges shaping our future. What will future cities look like? What energy will we use? Will we be able to stay healthy living to a ripe old age? Ideas 2020 — A Tour of Tomorrow’s World is a popular science project displaying some of the major scientific research projects being carried out by German scientists in various fields of science and technology. These research projects highlight human’s capacity, desires, needs and life. 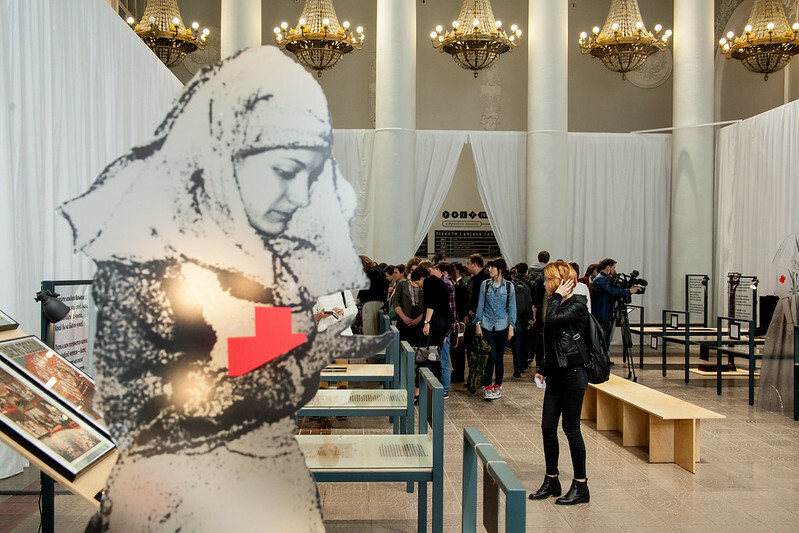 The exhibition consists of seven interactive stations—seven topics and seven problems facing humanity today. Each of the seven topics inspires tens of researches in hundreds of laboratories around the world. 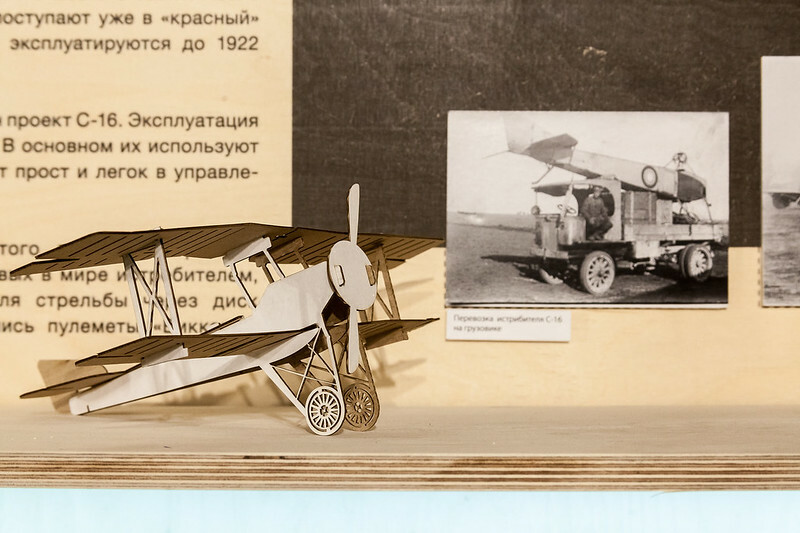 Besides the interactive objects, the exhibition will include a number of educational zones. Every visitor has a chance to address a question to the top researchers — right at the exhibition, and get an answer by e-mail in a short time. 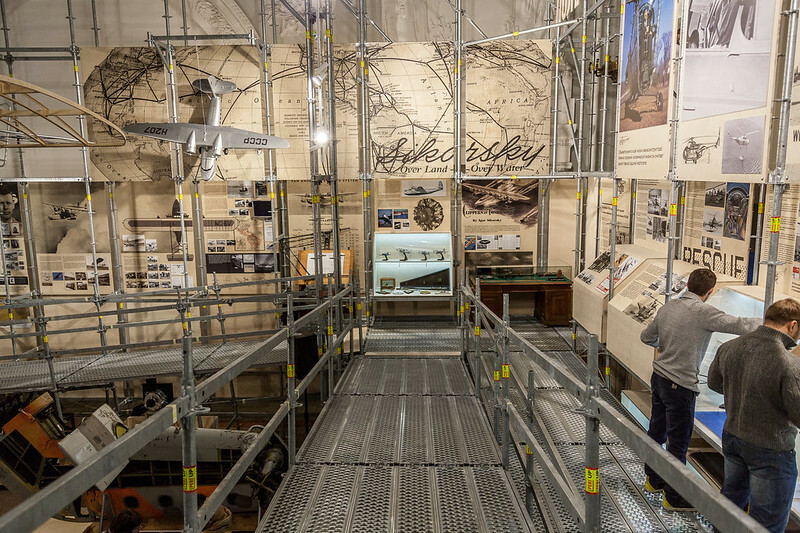 Sikorsky's aircraft and inventions displayed from the inside: see the details yet only exposed to the pilots and engineers of the early 20th century. This story tells us not only about Sikorsky. It shows how to dream and how to invent: It seems like Igor Ivanovich was inventing all the time, even while asleep. 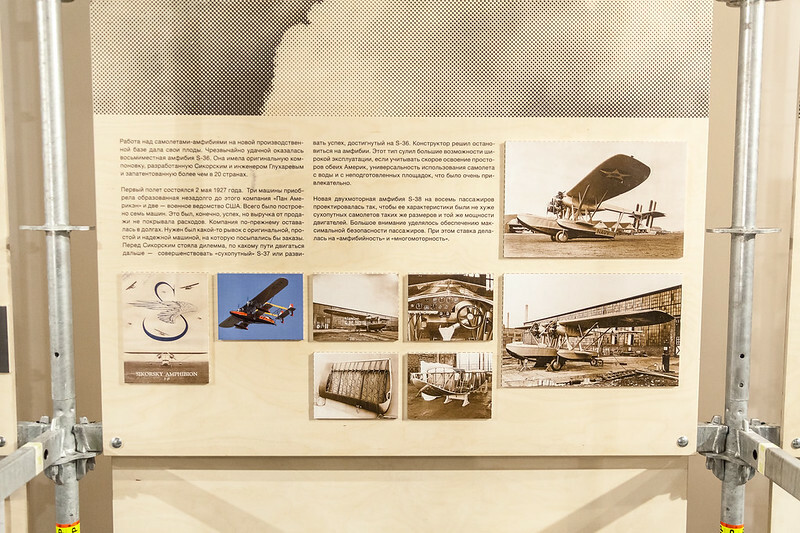 He dedicated all his life to one single idea of flight, and the destiny of Igor Sikorsky largely determined the future we live in. 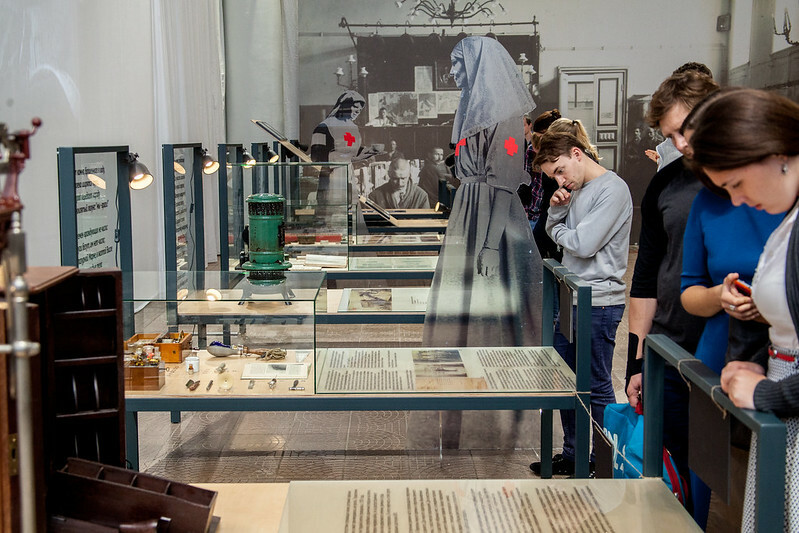 Museum as a witness of the era and a direct participant of the events—an observation of the FWW from the position of civil society, actively sympathizing and assisting the victims of war. 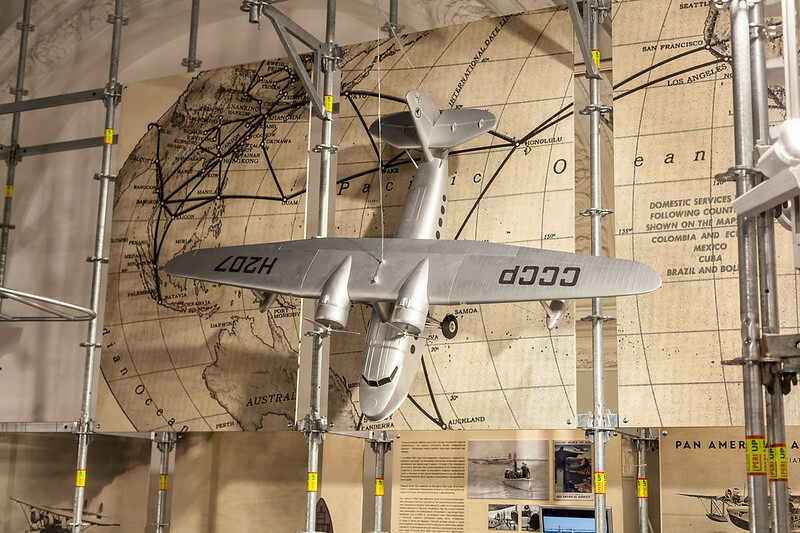 The Science of Salvation exhibition was dedicated to the social and humanitarian mission of The Polytechnic Museum during the First World War. 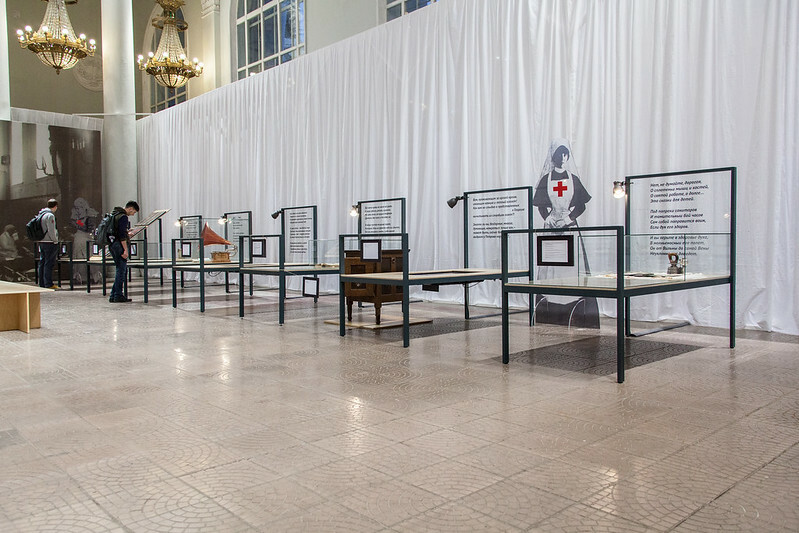 From 1914 to 1918, the Museum's historical building on Novaya square hosted a hospital for lower army ranks. 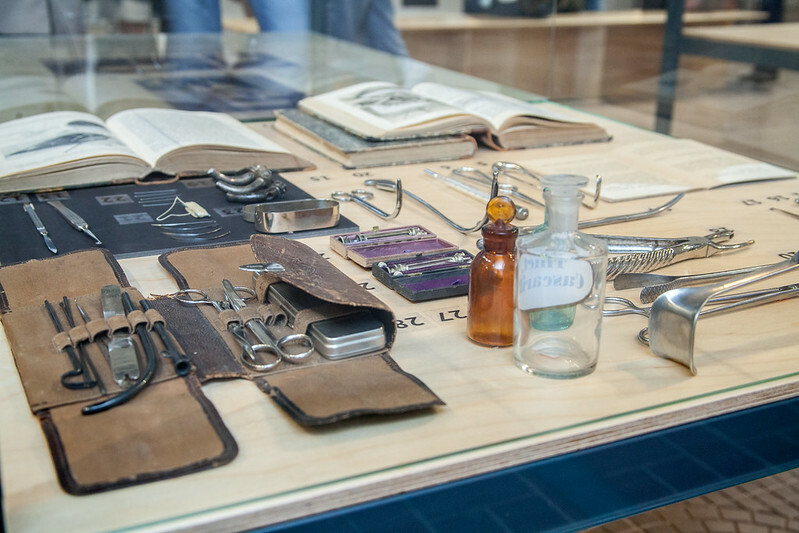 The very name of the exhibition turns our attention not only to the strictly medical, but also to the human side of the problem. It is a science of treatment of both the body injured at war, and inseparably, of the wounded soul. 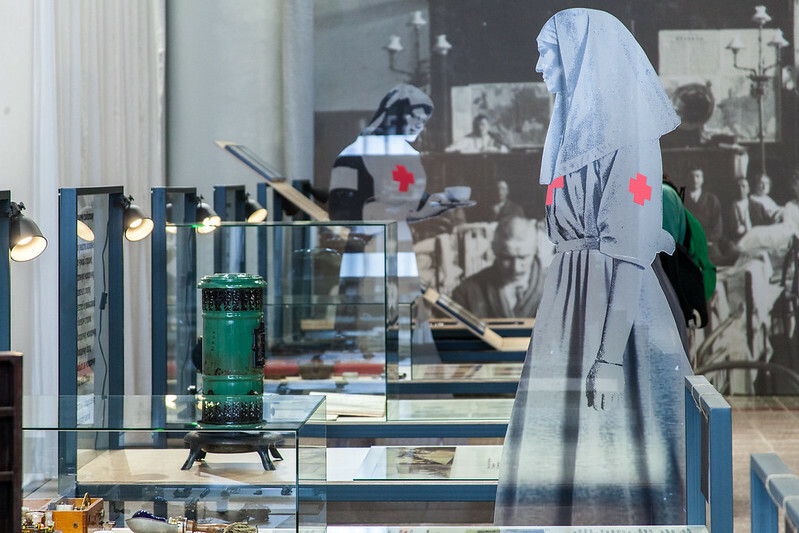 The Museum employees who worked at the hospital did not only look after the injured as sisters of mercy, but also cared for the state of mind and for the spirit of their patients. 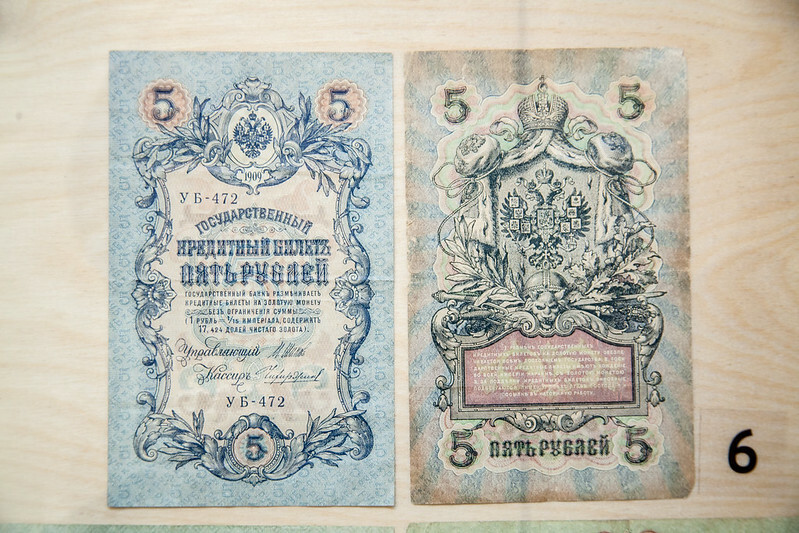 They did regular lectures and concerts, showed scientific films from the Museum collection. For the first time, Russian medicine actually acknowledged the role of culture and psychological atmosphere in human treatment. New forms of life made of plastic and animated by the wind—to challenge the boundary between art and engineering. The Dutch artist Theo Jansen is known around the world for his enormous plastic sculptures able to move while exposed to wind. The artist presented his works at the Polytech Festival’s opening ceremony. 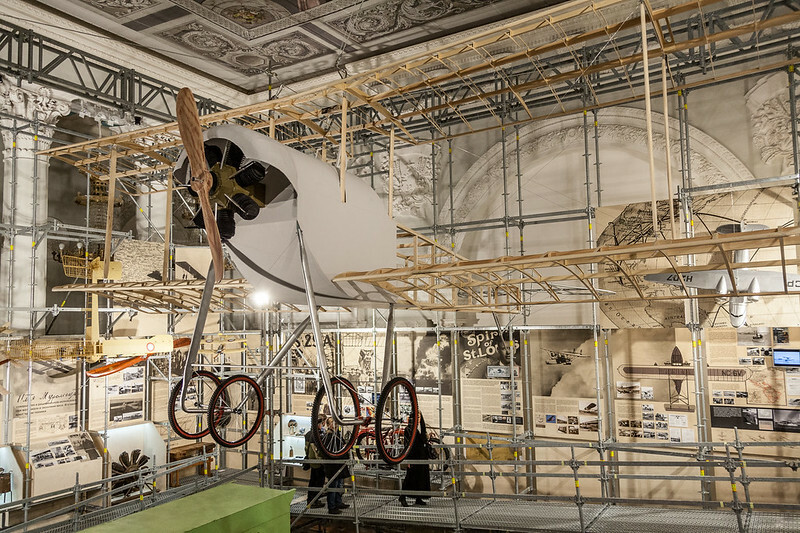 Within the exhibition, the giant creatures moved by means of the pneumatic system, specially constructed for the event, and the visitors could steer the minor animals on their own. In addition to the exhibition, the Museum organized a public lecture, where Theo Jansen explained the principles of his kinetic sculptures to full house. 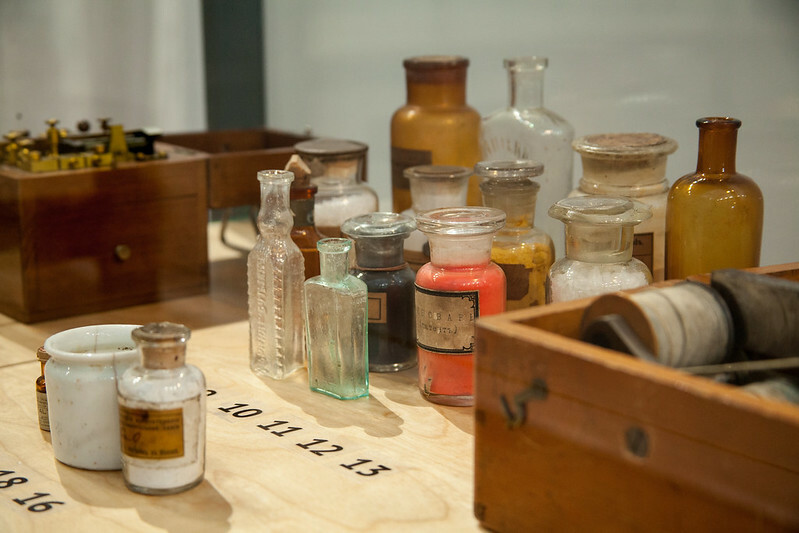 Photography as “a friendly interpreter between science and the layman” at the collaborative exhibition with MAMM. Berenice Abbott, one of the most significant photographers of the 20th century, was a relentless experimenter. Since 1958, she was hired by MIT to produce some of her most accomplished photographs illustrating wave motion and other physical phenomena. Abbott herself regarded the science photographs balanced on a line between abstraction and the ultimate reality as her most significant professional achievement. They were continued throughout her professional career and made important contributions to the development of science photography. Abbott recognized photography’s vast and largely unrealized potential to visualize science and communicate scientific truth to the general public. 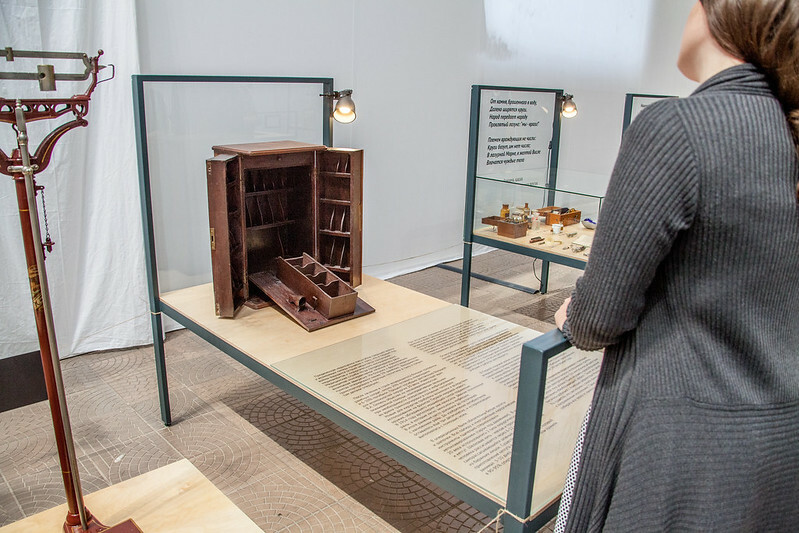 The exhibition featured 32 original prints from The Image of Physics series, sided by scrapbooks, letters, manuscripts and various publications by Berenice Abbott. 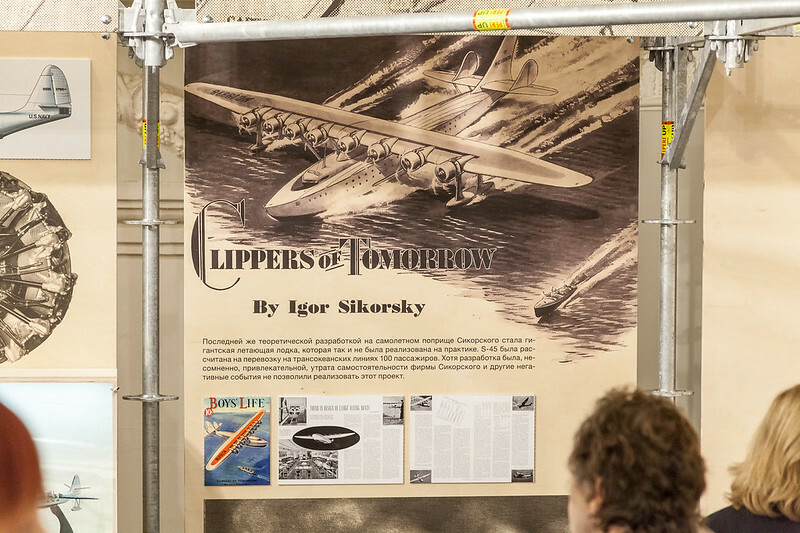 The exhibition addressed the scientific megatrends of the 21st century, taking visitors on a journey through the major issues of basic research. 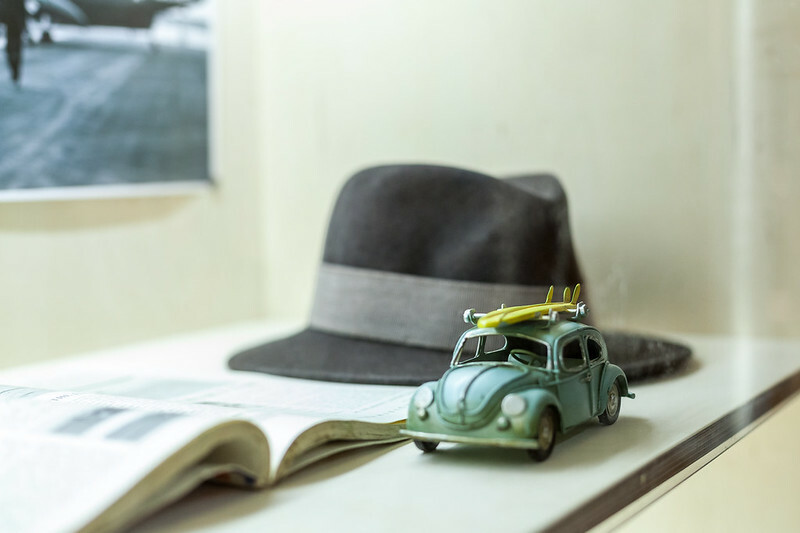 Objects, illustrations, interviews, films and experiential media spaces of augmented reality provided an introduction to the topics, offered insights and created a network interlinking future technologies. 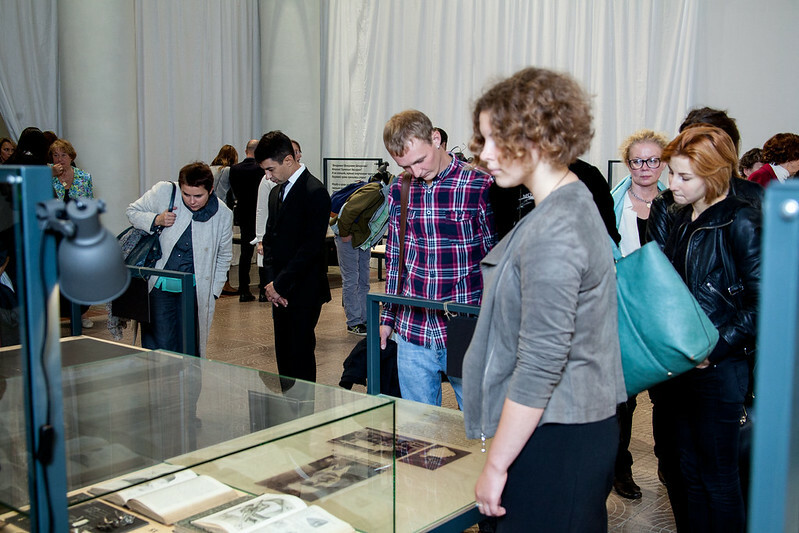 Exhibition was organized in partnership with the Max Planck Society. The exhibition featured everything from work by world-renowned game designers such as Eric Zimmerman and architect Nathalie Pozzi to hacks on old favourites like Lunar Trails by Seb Lee-Delisle. Exhibition was organized in partnership with Science Gallery (Dublin). The history of bicycle from 1817 till 2013 connecting social changes and technical innovations through the transformation of the vehicle. 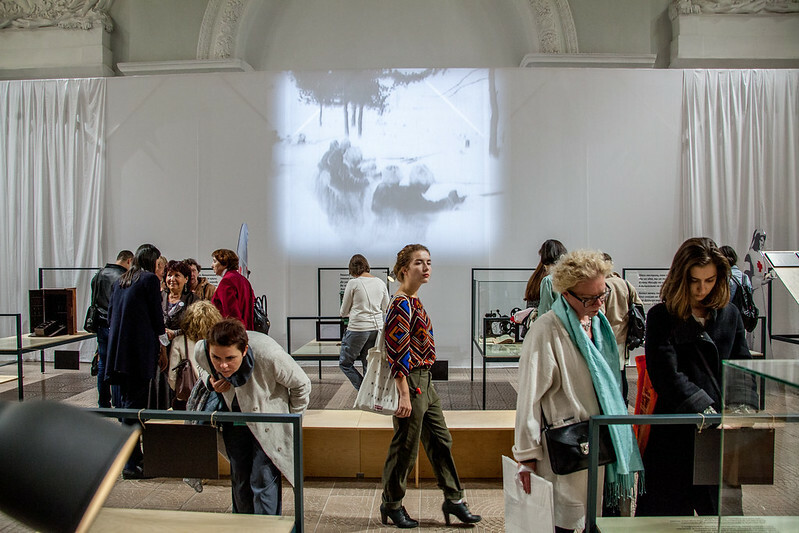 The exhibition was based on the objects from the Polytechnic Museum and the partners’ private collections.